Data can be rolled over up to 500GB, i.e. unused data from one month is added on to the next month. The move comes after the company made a series of changes across fixed broadband plans, and is touted to counter upcoming Jio GigaFiber broadband by Reliance. 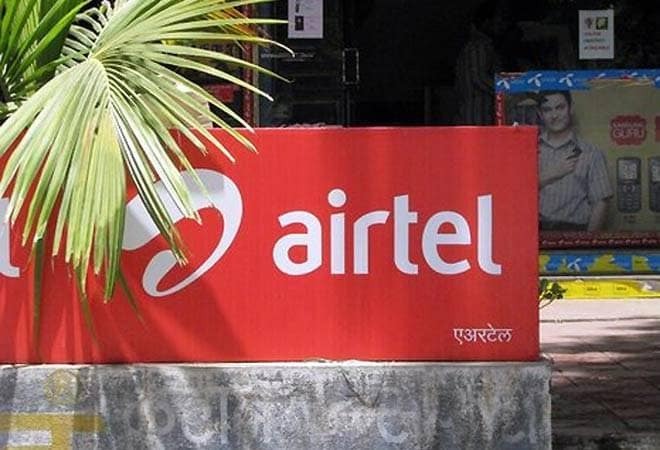 Bharti Airtel has re-hauled its Rs 499 postpaid plan to offer 87.5 per cent more data to subscribers. The plan previously offered 40 GB data to subscribers; whereas, it now offers 75 GB of data. It also includes 100 SMS messages per day and unlimited voice calls throughout the country. Additionally, the plan includes other benefits, viz. a one-year subscription to Amazon Prime, Wynk TV subscription, and Handset Damage Protection. It will, however, be available only to select users in certain regions. A wider rollout can be expected in the near future. Recently, Vodafone revamped its Rs.399 and Rs.2,999 Red postpaid plans to offer unlimited calls and up to 300 GB of data, along with Netflix and Amazon subscriptions. The company also announced a new Rs.299 Red Basic postpaid plan which provides 20 GB data. Jio's Rs.199 postpaid plan provides 25 GB 4G data, free unlimited voice calls, 100 SMS per day, and complimentary access to Jio's entire suite of apps. Subscribers can get additional data at Rs. 20 per GB up to 500GB.